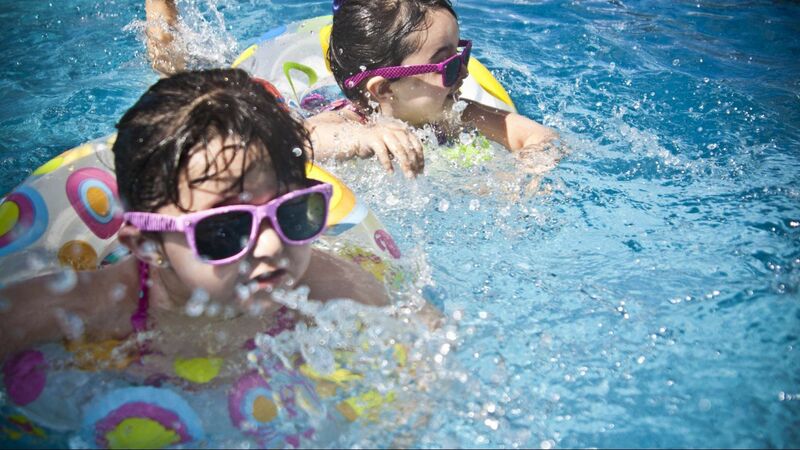 All Aquatic Pool Service has been in business for 20 years. 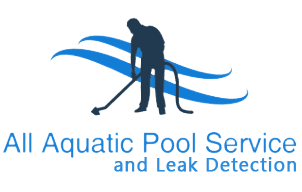 We service and clean commercial pool properties and we do leak detection on all Pools, both residential as well as commercial. If you need leak detection or swimming pool service, we are your company! it since 2000, and we service multiple commercial properties around the DFW metroplex. 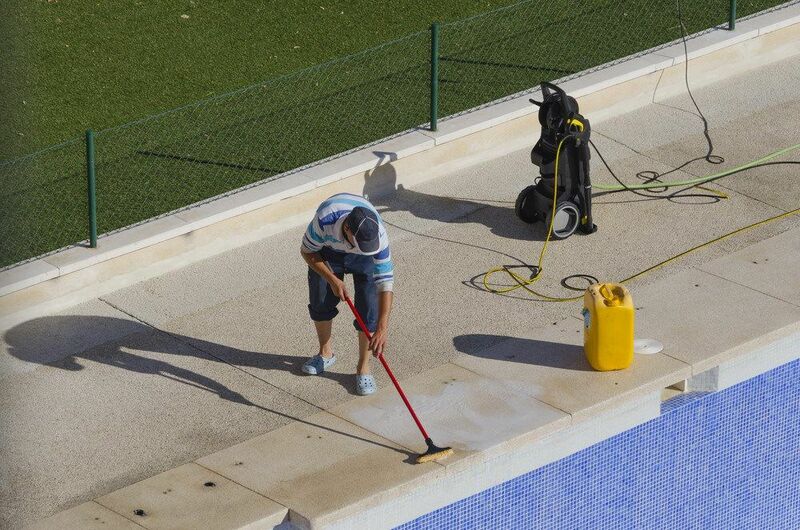 All Aquatic Pool Service specializes not only in cleaning, but finding leaks. 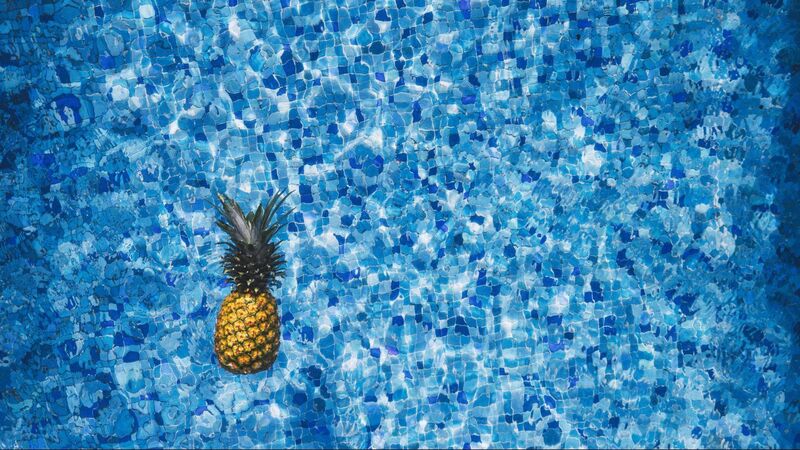 We try to make sure you have pristine pools for your guests and holiday parties. I have been using All Aquatic for the past 20 years for single family homes and condominiums throughout the Dallas metroplex. As a management company it is our responsibility to supply owners and HOA board members with cost effective quotes, reliable service and honest contractors. All Aquatic meets all of these requirements and more. 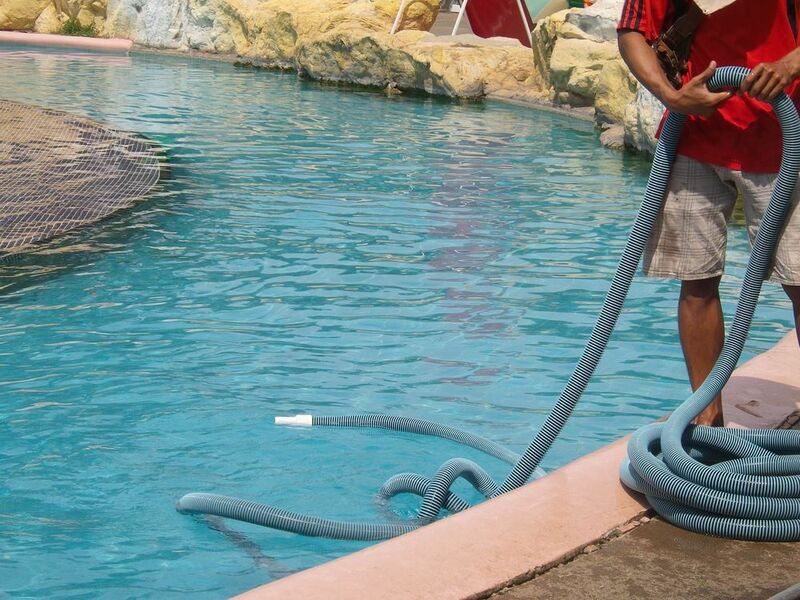 The owner of All Aquatic and the All Aquatic team will provide the best service. They are able to analyze and communicate what is needed to resolve your problems and make an educated recommendation on your requests. I highly recommend this company and I am totally confident that you will be pleased with their service. All Aquatic - thanks for your service in leak location at the HOA pool. Not only were you able to locate the leak under the pool deck quickly and precisely, but your repair was also expeditious. Could not have asked for anything more. I have used All Aquatic Pools for over twenty years for cleaning, chemicals and equipment repair. I had three leaks at a pool on one of my properties for years. Hired multiple leak detection companies to try to detect leaks and repair. The leaks contiued. Michael Jhonson approached me last year and told me he could fix te leaks since he knew it had been an ongoing problem for years. He was able to locate and repair all three leaks! I am so impressed he has now expanded his service to locating and repairing leaks. I highly recommend All Aquatic for leak detection and repairs!